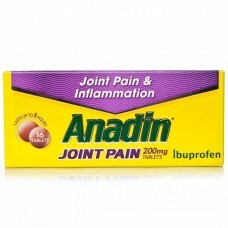 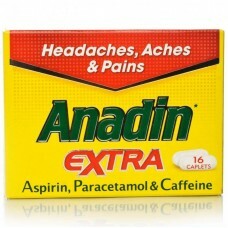 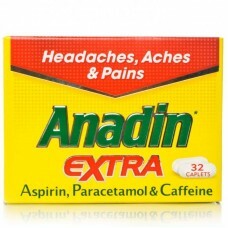 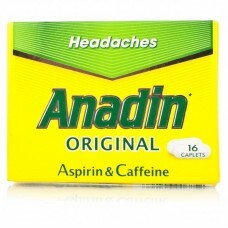 Save over 2 on high street chemist prices. 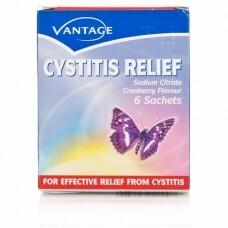 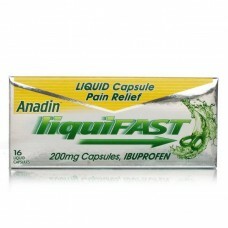 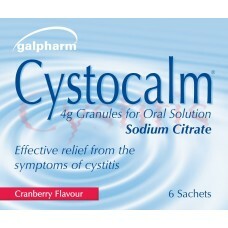 Cystitis Relief Sachets are for the relief of symptoms of.. 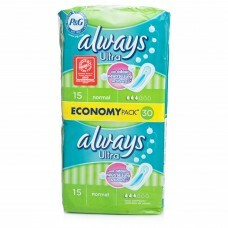 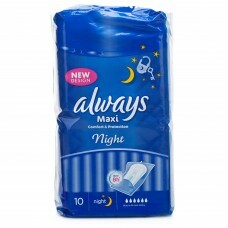 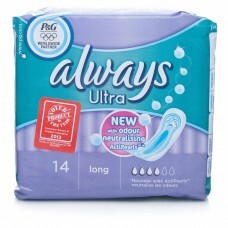 Always Dailies Pantyliners Long Plus neutralises odours in seconds and keeps you fresh for hours. 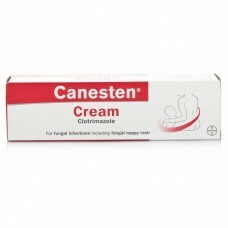 Th..
Vagisil Medicated Creme cools, soothes, relieves feminine itching, burning and irritation. 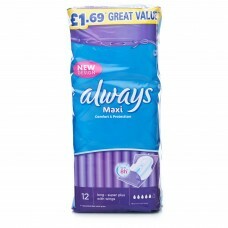 Helps pre..
Tampax Regular Tampons with applicator are specially designed to open easily, to be inserted easily ..